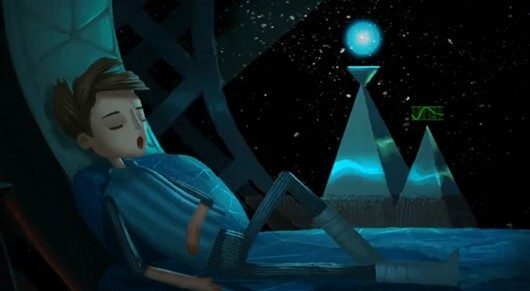 Early last year, fans of the adventure game genre were able to hop into a brand new tale spun by the masters of quirky, emotional storytelling with Double Fine Productions, and now those looking to jump into the conclusion of the studio’s title Broken Age won’t have too much longer to wait for its second act. 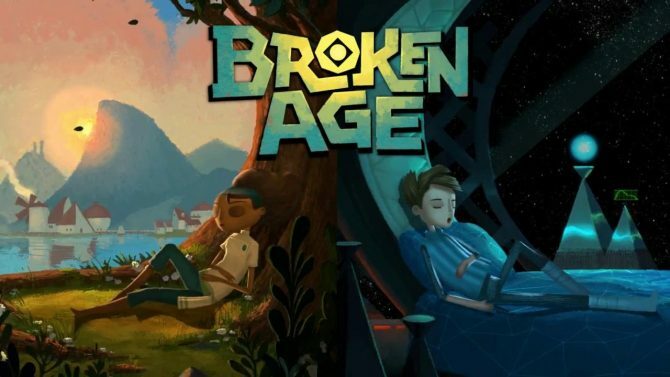 Double Fine Productions announced that Broken Age: Act 2 will release next month to conclude its two-part story originally launched in January 2014. 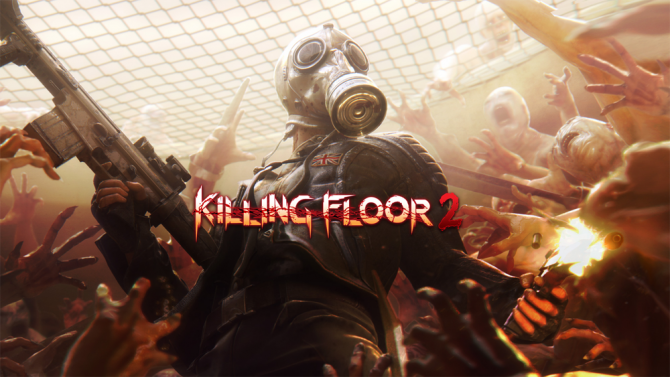 Specifically, the game will be releasing on April 28th, 2015 in the US, while the second act will see release on April 29th, 2015 in Europe. 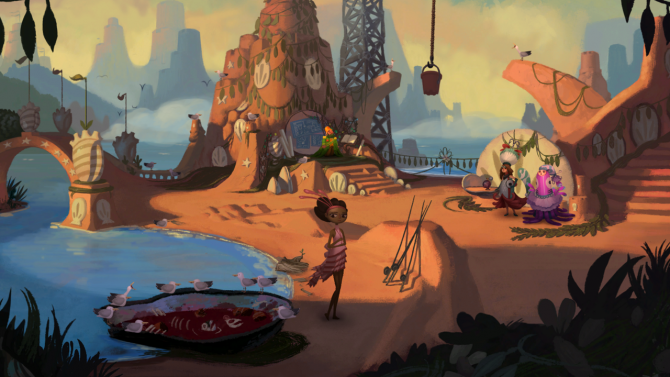 Originally released on PC, Mac, and mobile devices in January 2014 for the game’s first act, the game was also announced to be releasing on PlayStation 4 and PlayStation Vita at last December’s PlayStation Experience event: in this case, PS4 and Vita users will be getting the complete experience next month with both Act 1 and Act 2, while the second act will be made available to those who already purchased Act 1 on previous platforms. 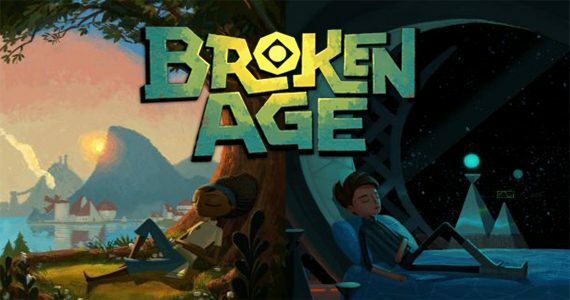 Broken Age: Act 2 will release for PC, Mac, PS4, and PS Vita on April 28th, 2015 in the US, while Europe will receive the second part a day later on April 29th, 2015.